Backflow Valves. Backwater Valves. Backflow Devices. What is a backwater mainline valve? All the water and associated waste that runs out of your home or business, flows out through your mainline. This important artery out of your building gets a thorough-workout every day as it carries water and waste out of your home. 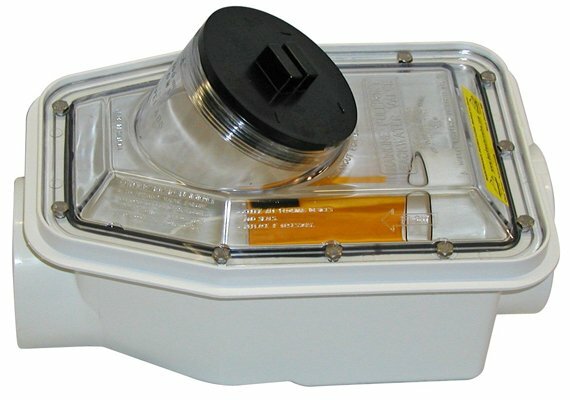 A backwater mainline valve is an amazing invention that we believe everyone should have and benefit from! It’s actually very simple and the benefit is huge. 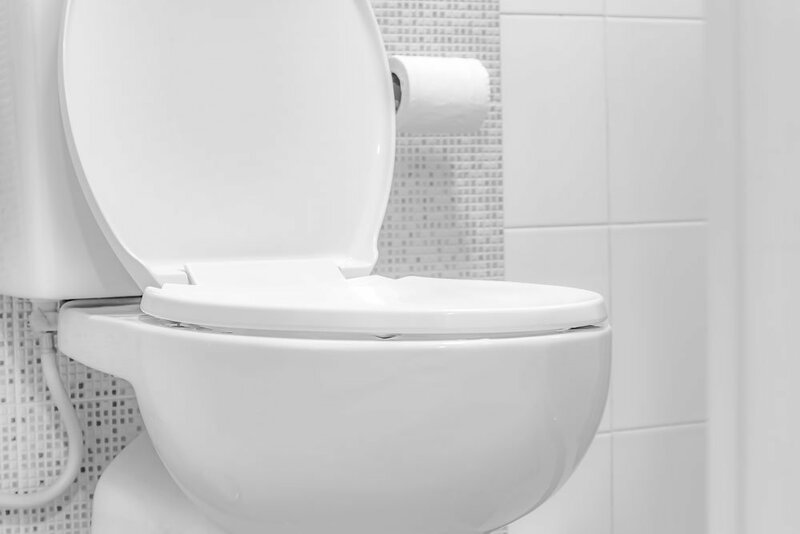 If the sewer backs up into your home’s basement, it is a big hassle…not to mention often gross! 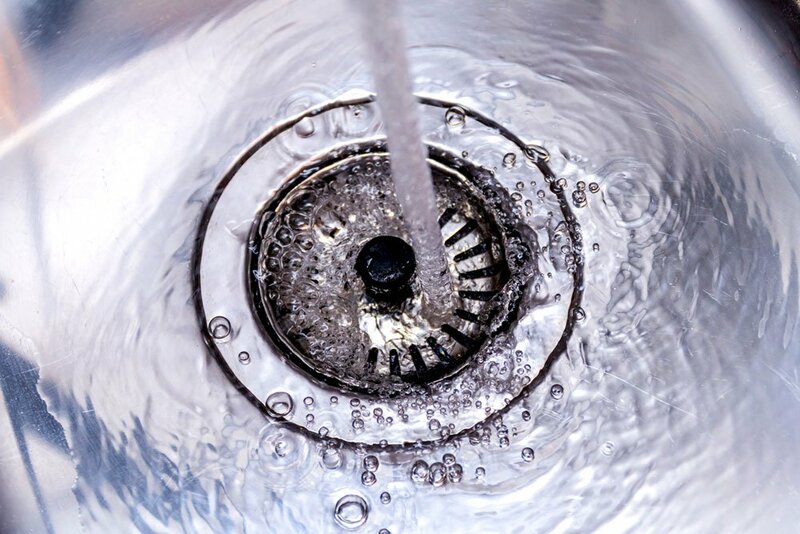 By installing a backwater mainline valve, you can prevent future disasters. The valve allows water to normally flow freely out of your home. Inside the valve is a specially designed float-based valve system that, if water from your sewer starts to travel back in toward your home, the float is triggered and causes the value to close. As long as there is water pressure flowing back into the home, the valve remains closed and sealed. Sewer water is prevented from coming into your basement. When the problem is fixed and sewer water flows normally again, the valve releases its sealed flap and goes back to its “open” state. It is an enclosure that is installed within a few feet of your foundation of the sewer line that is “open” most of the time. It can still allow room for inspections and augering if necessary. If you don’t have one, your insurance premiums may be going up. With one installed, the premiums may even go DOWN! This is a great piece of equipment to have us out for a free estimate. 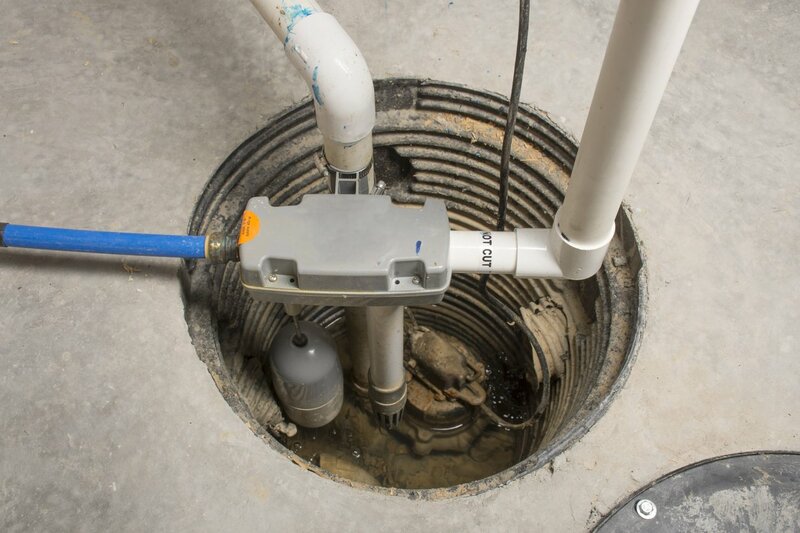 Let us look at your basement connection to give you advice on installing this type of sewer back up prevention. We want to help you enjoy your home and preventing a sewer back up mess is part of living comfortably and safely. I first contracted Aquality Plumbing almost 7 years ago. I have used them almost every year since for service at my home and for my commercial business. They have always been reliable and responsive. I have had them in for plumbing installs, plumbing repairs, boiler maintenance, commercial heating inspections, commercial plumbing jobs, clearing clogged drain line, cross connection inspections, etc. Next is probably installing a BBQ gas line. I recommend you give them a try.